Random meet-up or cosmic connection? I've been writing about Central & Eastern Europe as a guidebook author off and on for about 10 years, researching titles for Lonely Planet and other travel publishers, as well writing feature stories for newspapers and magazines. Over that time -- spending so many weeks and months on the road -- I've gotten myself into some strange and memorable situations, including the story below that still strikes me as incredibly unlikely. Not every encounter makes it into the guidebook. People often ask me what it’s really like to be a travel writer. These are stories that help me answer that question. Top Photo: A chance encounter on a Romanian lake leads to a hike up a sand dune and a night-time swim on a Baltic beach. Photo by Mark Baker. Posted in On The Road and tagged Bucharest, Curonian Spit, Dracula, Lithuania, Lonely Planet, Nida, Romania, Snagov, Vilnius. Welcome to Snagov Lake. 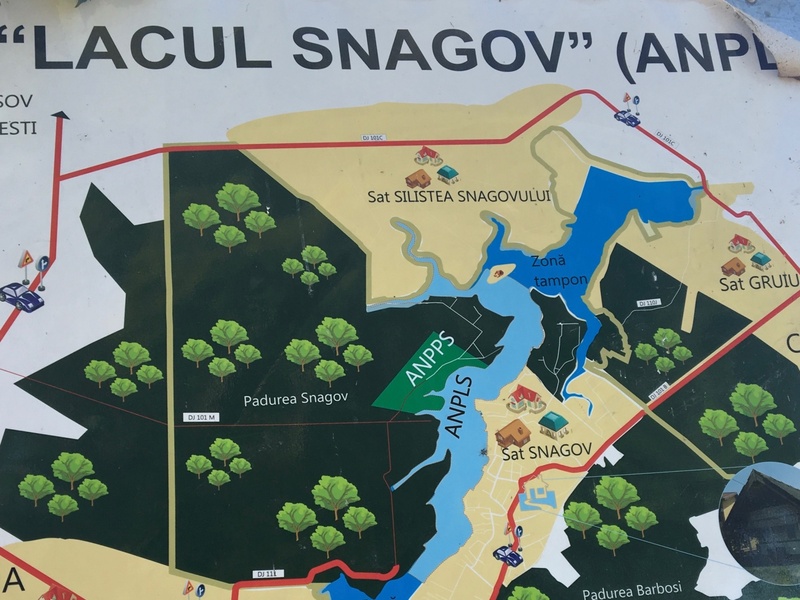 The roadside map shows Snagov village on the right of the lake and the protected zone (ANPPS) on the left. Photo by Mark Baker. Need a ride across the lake? 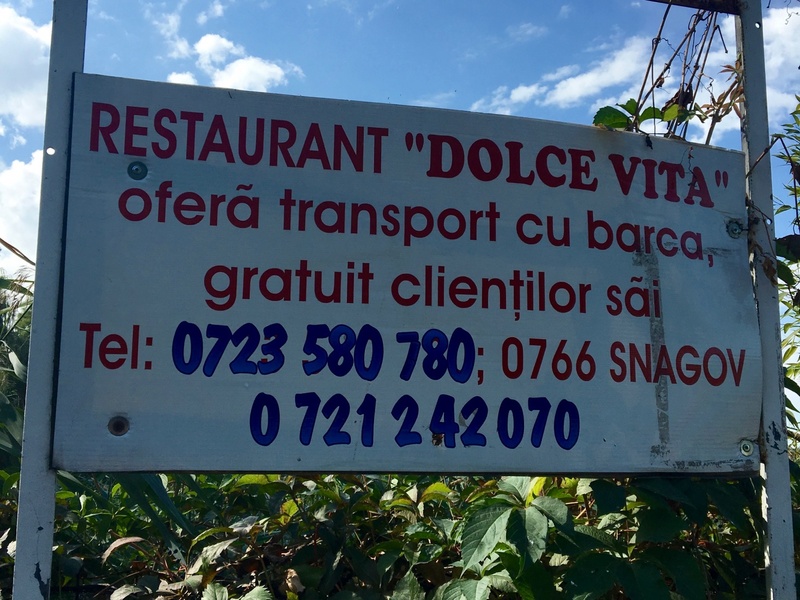 Call Dolce Vita! All you have to do is buy lunch. Photo by Mark Baker. When bizarre, out-of-the-blue coincidences occur, we rational human beings tend to dismiss them as random chance. We tell ourselves that in a thousand interactions every day, odd things are bound to happen. In the back of the mind, though, there’s always that doubt that maybe somehow, some way everything really is connected. Maybe we are just pieces in some bigger game. 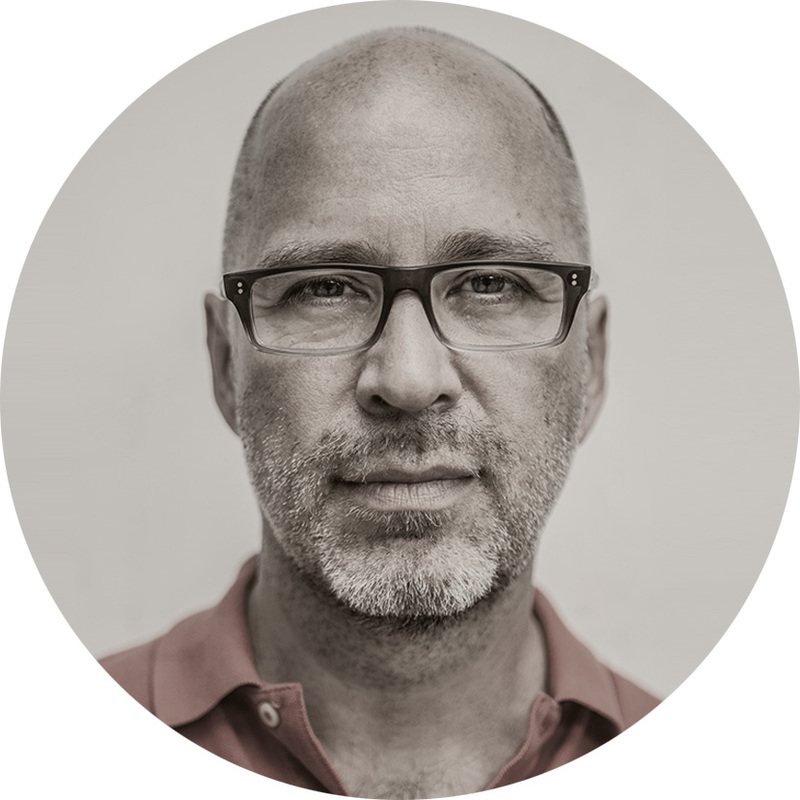 As a travel writer, I spend around a third of my life on the road. I can tell you that when strange coincidences take place miles away from home, in a town you’ve never been to or never thought you’d visit, they seem even crazier and more surreal. My story begins in the early autumn a few years ago when I was working on Lonely Planet’s guide to Romania. 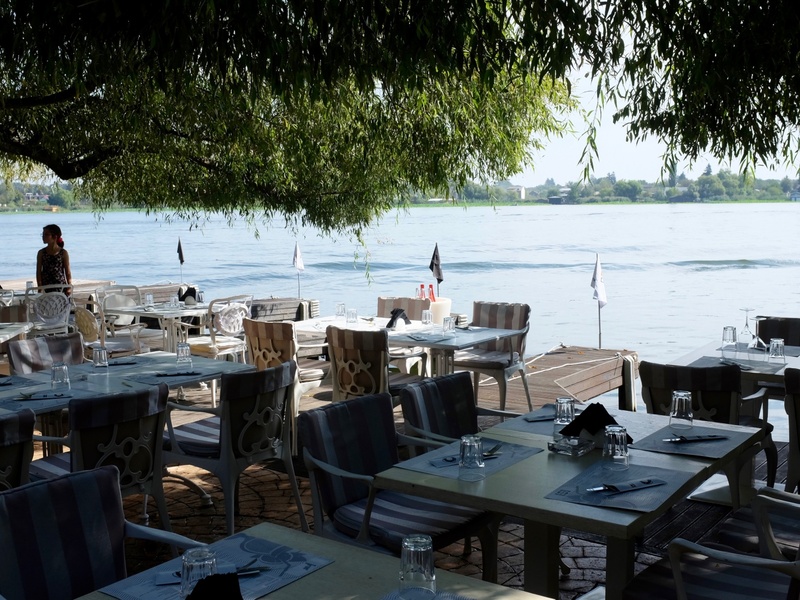 I was just wrapping up my research on Bucharest, and the plan that day was to go to nearby Snagov Lake, which our book recommends as a summertime excursion to escape the heat of the capital. I was looking forward to the day. I was traveling with my own car on that trip and it was gorgeous outside. I made the hour-long drive after breakfast and arrived a bit before noon. I wasn't familiar with Snagov at the time and made the same mistake that probably every other first-time visitor makes: the road drops you in Snagov village, but the nicer places to relax at are across the lake on the other side. Once you arrive in town, it's not immediately obvious how to get to the other side. 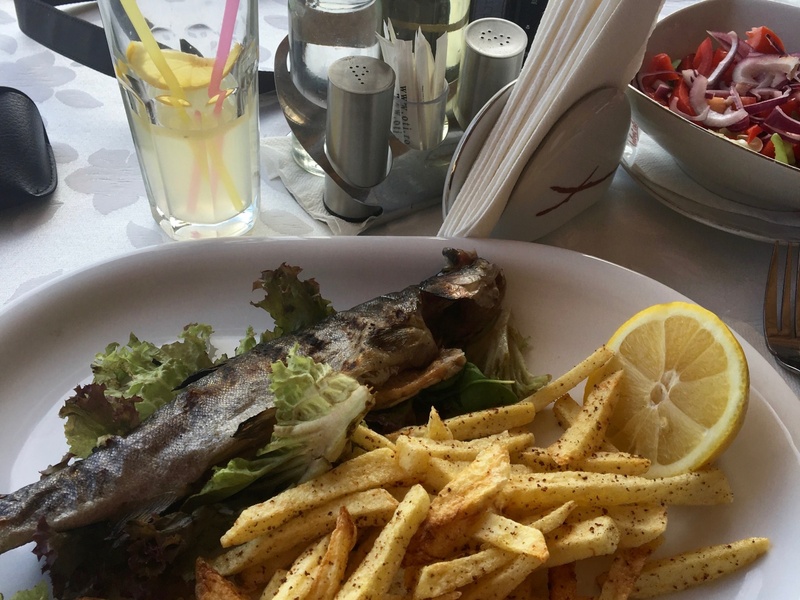 Snagov-style fish & chips, served on the shore of the lake at (where else?) Dolce Vita. Photo by Mark Baker. A pretty late-summer view out over Snagov Lake. Photo by Mark Baker. 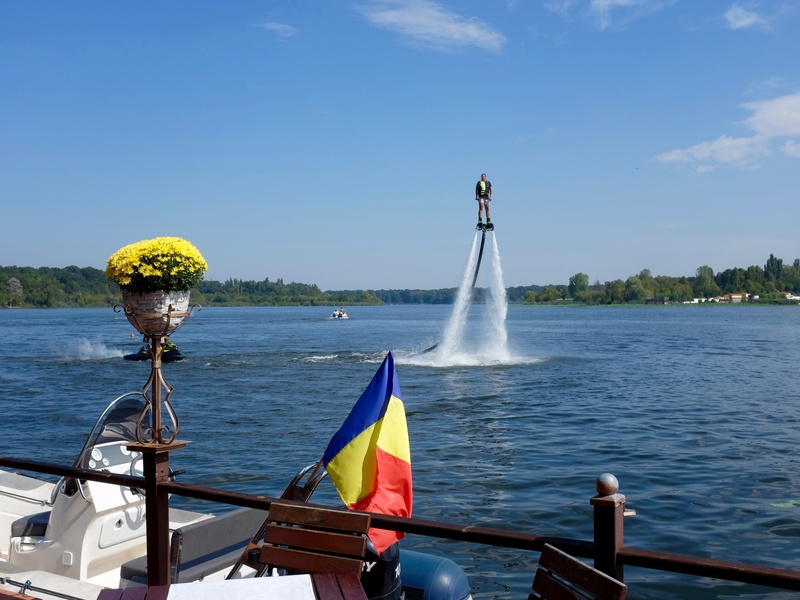 Jet ski show out over Snagov Lake. Photo by Mark Baker. Boat ride out to Snagov Monastery. Photo by Mark Baker. Snagov village was practically deserted that morning. I parked my car by the side of the lake and saw just two people nearby: a girl sunning herself on a gravel landing on the approach to the lake; and another girl standing by a wall, looking bored, and smoking a cigarette. It was a classic Romanian scene. I thought about it for a minute and figured I’d make the drive. At least that way I’d have my car with me. After Snagov, the plan that day was to continue on to the city of Ploiești, about an hour away, where I’d arranged to meet some friends for dinner. I turned to the girl who was smoking and asked her if she wanted to ride with me in the car to the other side. I thought why else would she be standing there if not to see the lake. To my surprise, she agreed without too much hesitation and climbed into the passenger seat. We drove along in silence for a few miles. It was a little awkward. I was too focused on the road and watching for signs to the lake to make much conversation. She was probably hoping I wasn’t a serial killer. I hadn’t been expecting a guest on that trip, and the car was a mess. Right before I’d left home in Prague for the drive to Romania, I’d received a shipment in the mail from Lonely Planet of several copies of the last book I had written for them: "The Lonely Planet Guide to Estonia, Latvia & Lithuania." The books were randomly tossed out all over the floor of the passenger side. I wasn't sure how to say "Lithuania" in Romanian, so I probably gave it one of those exaggerated foreign pronunciations, something like "LEET'-u-wahn-ee-ah," so she'd get the idea what I was talking about. How was I supposed to know? (For the record, I wasn’t that far off). 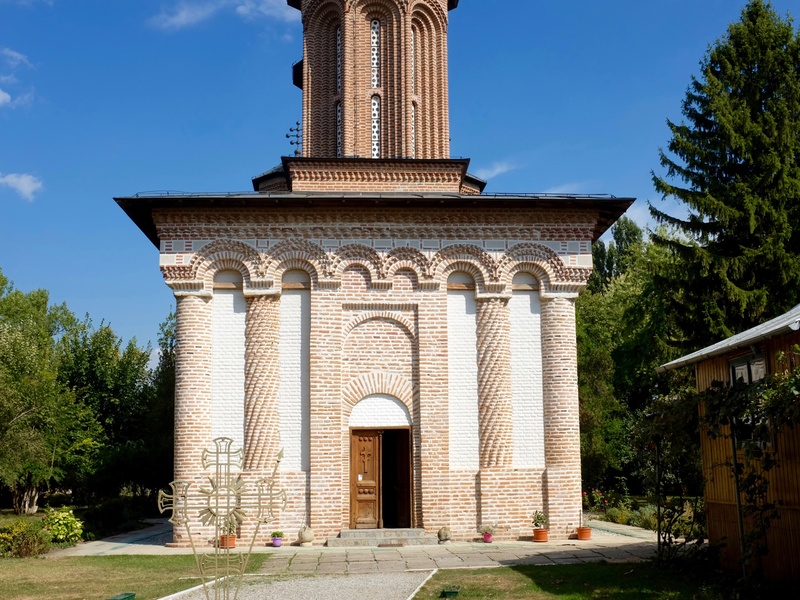 Inside Snagov Monastery is the purported final resting spot of famed Wallachian prince (and "Dracula" inspiration) Vlad Țepeș. Photo by Mark Baker. From the outside, it's hard to imagine that "Dracula," or at least his remains, could be lurking inside this small monastery. Photo by Mark Baker. Late in the season on the shore of the Baltic Sea at Nida, Lithuania. Photo by Mark Baker. 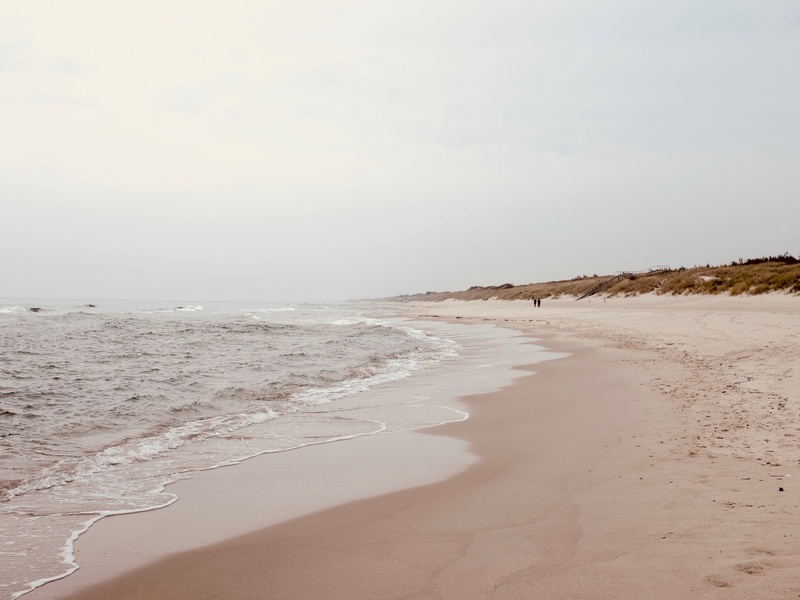 Miles of pristine beach at Nida, Lithuania. Photo by Mark Baker. No joke. That really happened. How strange was it to find a Lithuanian girl standing around in the middle of Romania at the same moment I had six copies of a Lithuania book strewn all over the floor of my car? For her, it was probably even odder. An American guy driving around Romania who had written a book on Lithuania. At that moment, any awkwardness that existed between us vanished and we ended up spending a memorable day on Snagov. 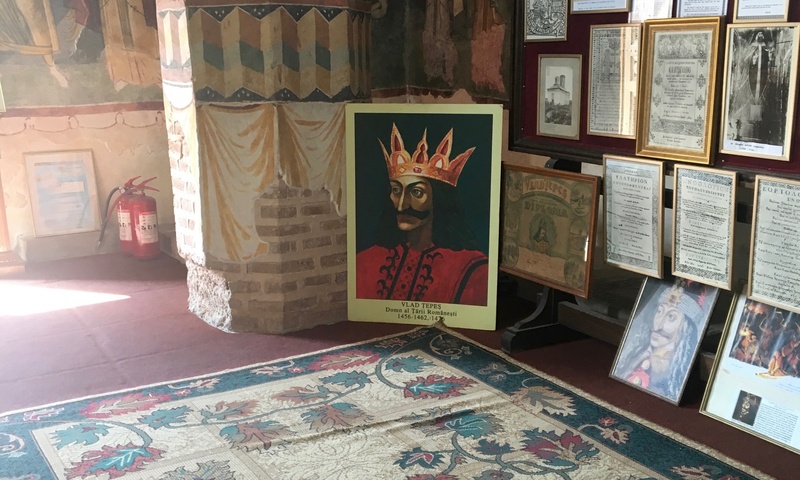 There was lunch at the "Dolce Vita," followed up by a private boat trip out to an island in the lake with a small monastery said to be the final resting spot of the infamous Vlad Țepeș (aka "Dracula"). Who knows, maybe it was that first girl’s boyfriend who took us out in the boat? We had coffee and drinks at a fancy lakeside bar, El Capitan, on the return. It was wonderful. As the afternoon grew long, I started thinking about the road again and my upcoming dinner in Ploiești. It was unfortunately too late to cancel. I reluctantly said goodbye to my new friend and watched her take the boat across the lake to the village side, where a bus was waiting for the trip back to Bucharest. In the weeks and months after, I thought about that girl many times, trying to find some meaning in that chance encounter. 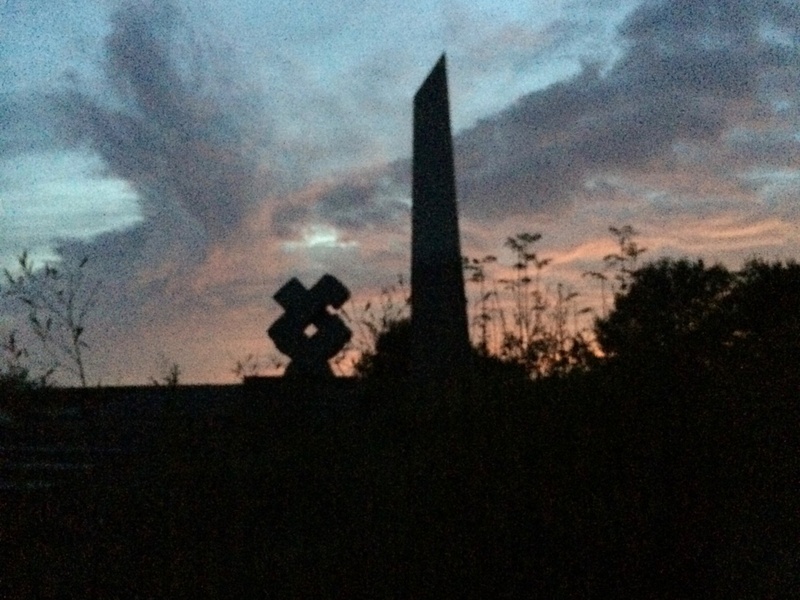 A sundial atop the highest sand dune at Nida, Lithuania. Photo by Mark Baker. 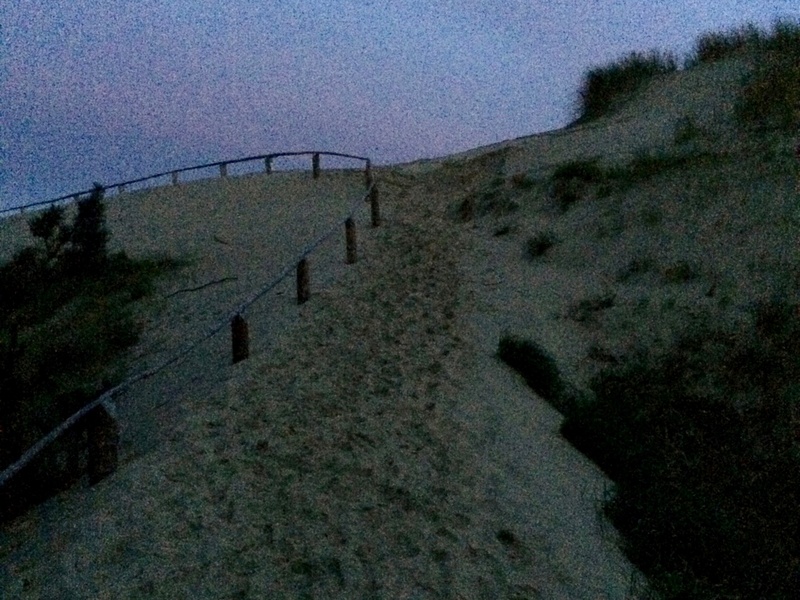 A dusk walk up to the top of the sand dune, at Nida. Photo by Mark Baker. Let's fast forward, now, a couple of years later. It was also sometime in the autumn, and Lonely Planet had decided to send me back to Lithuania to work on an update to the book. Naturally, I got back in touch with my "Snagov" friend and told her I was coming. She was living and working in the Lithuanian capital, Vilnius, and had some free time the coming weekend. 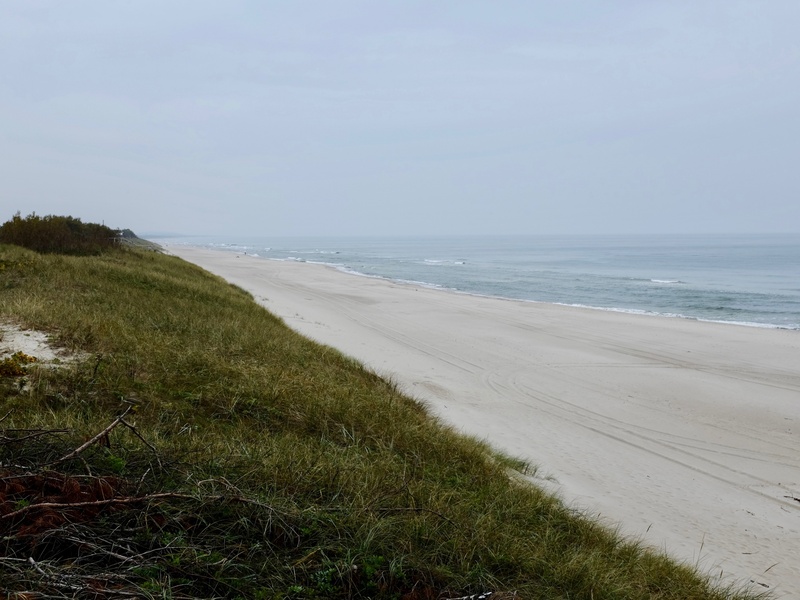 We decided to meet up at the tiny beach town of Nida, on Lithuania's thin Curonion Spit, a 100-km (60-mile) -long sandbar that runs alongside the Baltic Sea. On our first evening in Nida, we celebrated our "reunion" by buying a bottle of potent Lithuanian alcohol called "999" and climbing the 180 steps or so to the top of a 50-meter (160-foot) sand dune, which that part of the spit is famous for. As the evening grew dark, we passed the bottle back and forth between us and mused at how our chance meet-up at Snagov had taken us all the way here. A couple of hours later, we'd killed the bottle and decided to take the 2km walk down to the dark and empty Baltic Sea shoreline. It was approaching midnight by this time and the wind had started to whip up. The air temp had dropped and it was probably not much warmer than 12°C (54°F) or so outside. Spontaneously (and unexpectedly, given the temperature), my friend decided to go for a night swim. She took off her coat, removed some of her outergarments, and slowly waded into the sea. With a little coaxing, she pulled me in with her. The water felt surprisingly warm. This was a very nice tale. Funny – the coincidence! – and yet it felt at times permeated with melancholy. That said, I came across your profile by chance, since I live on Prague and I’m a writer (or a wannabe one?) too. Moreover, I wrote a tale with the title “The Girl By The Lake” a couple of months ago: talk about coincidences, uh?